Well-cared-for skin makes a woman beautiful. MY Skin Care Center is renowned for its superb personalized service in skin care facial treatments, eyelash extensions and permanent hair removal. We specialize in result-oriented and effective treatments customized to your individual needs. INTEGRITY. EXPERIENCE. EFFECTIVENESS. PROFESSIONALISM. These are the qualities that we bring to each and every client. You will never be a number or just another face in the crowd. 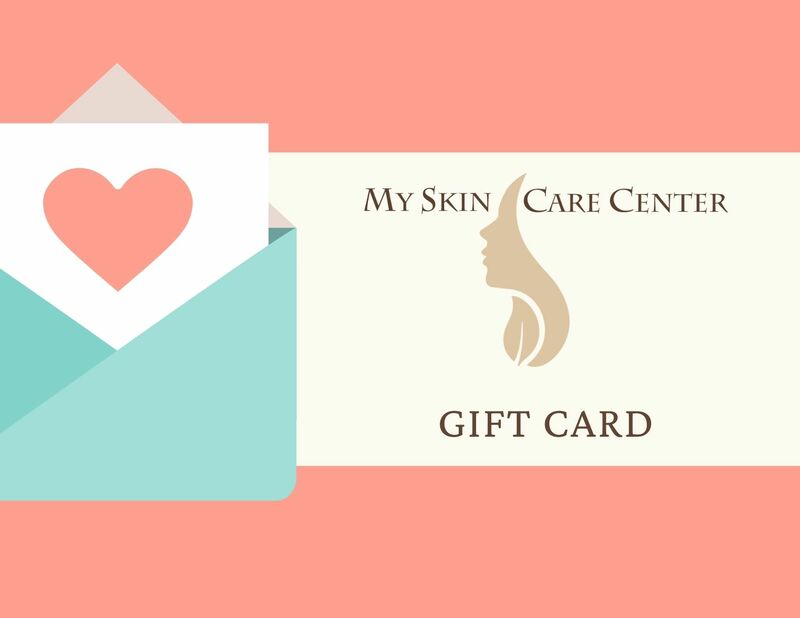 MY Skin Care Center is totally dedicated to you and appropriate skin care for you! We provide latest advances in non-invasive aesthetic technologies to enhance your natural beauty. WE ARE UNIQUE, WE ARE NOT A SPA! We are highly specialized, personalized, clinical skin care center that provides corrective, preventative and therapeutic treatments. Every facial treatment is designed to restore, repair, refine, rejuvenate, enhance, nourish, and protect the skin. If you've had facials before, you realize that they're always relaxing, that's a given. But with some facials, you don't notice any difference in your skin. In this age of cosmeceuticals, there is no excuse for that. After a facial at MYSC, you will feel relaxed and see the difference in your skin after your first and every visit. Guaranteed!!! As you go through our website, we believe you will find all the information you seek and encourage you to contact us with any questions. The goal of our site was not to impress you with graphics but provide detailed and helpful information that will allow you to make a smart decision about your skin care needs. 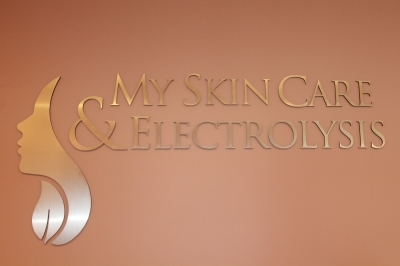 In effort to even better serve our clients and growing demand for skin care and electrolysis, our second location was opened in West Orange NJ in 2010. Please visit our site or facial treatment NJ offices in Fair Lawn and West Orange to share outstanding results that make MY Skin Care Center so special. Your partners in skin health, Marina and MY Skin Care Center team. Our extensive range of treatments and services provides a choice that is rich in its diversity, yet structured to address your needs and aspirations whether they be more pampering focused or results driven. Escape, relax and rejuvenate. The MYSC has sourced some of the world’s finest and most effective products and treatments to help you look good and feel great. We use Osmosis, Bio Jouvance, Face Reality, Roccoco, LeMeux products among others.